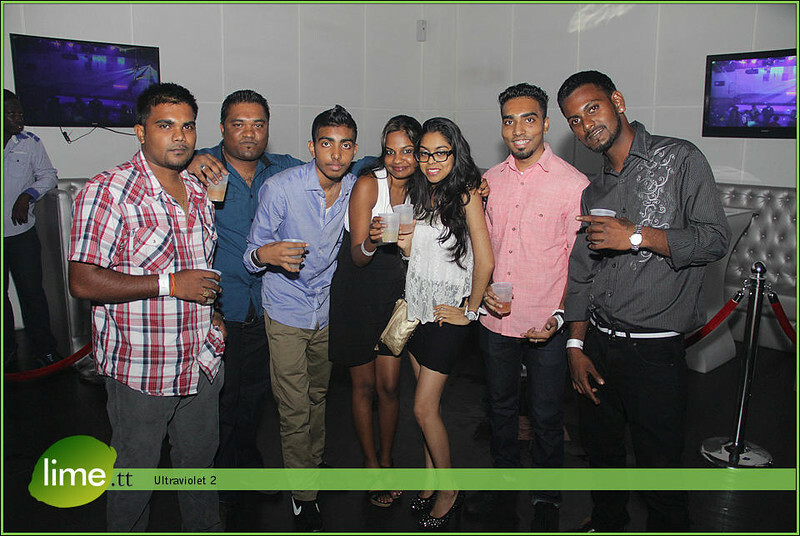 Trini Paradise-Intelligent Lighting & Effects in Collaboration with Carnival City Ultra Sports Lounge Presented its Ultra Premium Event ULTRAVIOLET II. RENZO TO DA WORLD, K RICH, FATHER MOSES were a few of the talented artist that entertained the mass crowd at Carnival City on last Saturday. There was also free glow sticks, glow bracelets and UV tattoos.